Aim: This paper investigates the effect of modifying the taste perception on the flow rate of parotid salivary secretion in human by utilizing Miraculin (MCL) as a taste-modifying agent. Methods: Gustatory-parotid responses were obtained from seven subjects for several tastants before and after the consumption of a taste modifying protein, Miraculin. Results: A noticeable similarity in the effect of a mixture solution of sucrose and citric acid and that of an MCL-induced citric acid solution was reported. Sweetness was always the perceived taste for all tastants after the consumption of MCL. The descriptions only differed in the degree of sweetness. Parotid responses for sucrose and citric acid, after the consumption of MCL, reflected taste perception descriptions obtained from subjects particularly with the MCL-induced sweet taste after applying the 10× variant of citric acid. The MCL effect suppressed parotid salivary flow rates when both sucrose and the less concentrated acid solutions were applied. The opposite occurred when the more concentrated acid solution was applied. A mixed solution of sucrose and citric acid 10× had a comparable effect on the mean parotid salivary flow rate to that of the MCL-induced effect of citric acid 10× alone. While before the consumption of MCL the mixed solution evoked mean parotid responses that exceeded those for citric acid 10× alone. Yet, this was not the case with the less concentrated variant of citric acid. Conclusions: MCL-induced sweetness has evoked a significant increase in the parotid salivary flow. Further work needs to be carried out to characterize and more fully understand taste perception, quality coding, and binary taste interactions. Aim: The purpose of this study was to evaluate the Vicker's hardness and surface roughness of eight different composite materials immersed artificial saliva and distill water. Materials and Methods: Five standardized disc shape specimens (2mm diameter X 2mm height) were prepared from eight composite materials (Grandio, Estelite Flow, Filtek Bulk-fill, Charisma, Clearfil, Ultimate, Quadrant and G-aenial for each artificial aging environment. Specimens were immersed during 7, 90 and 180 days in artificial saliva and distill water at 37 °C respectively. The Vicker's hardness and surface roughness values of the samples were measured after each artificial aging period. Mean values and standard deviations were calculated and statistical analysis was performed using one-way ANOVA. Results: In this study Vicker's hardness and surface roughness values of all samples significantly increased after both in artificial saliva and distill environment 7 days aging period. Conclusion: In this study, suggested the similar to mechanical behavior of the bulk-fill and resin-based composite materials both artificial saliva and distill aging periods. However, in this study no linear relationship was found between filler volume and surface roughness both in artificial saliva and distill aging environment. Undergraduate dental students acquire their clinical skills through the hands-on training on phantom heads. This is essential to develop their skills and experience and to ensure they can undertake safe and competent dental procedures on patients. However, the literature lacks a comprehensive approach capable of assessing dental clinical simulation skills objectively and at the same time incorporating all the tools necessary for effective learning. A brief overview of the literature regarding clinical skills assessment was performed to define specific recommendations for implementation of dental clinical skills assessment tools. Selected best theories and methods for a successful package of tools were gleaned from the existing medical and dental literature. 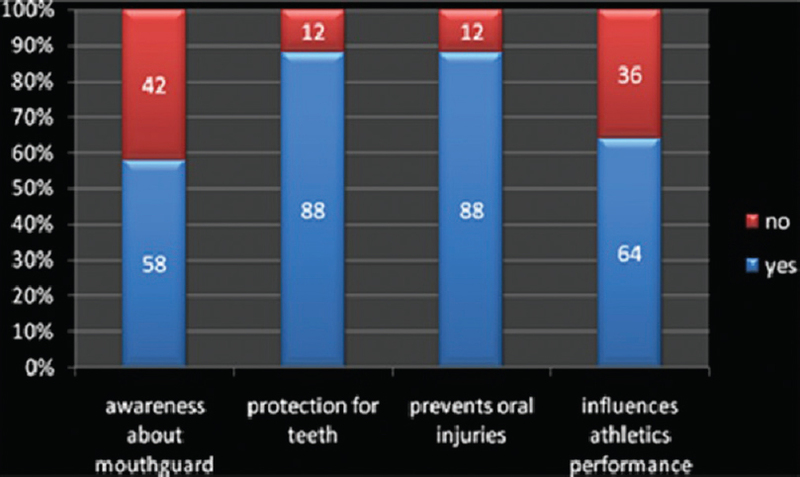 This paper defines specific recommendations for implementation of dental clinical skills assessment tools necessary for effective teaching of tooth cavity preparation in clinical simulation laboratories. The recommended approach of comprehensive assessment was broken down into three main components (1) clinical simulation skill assessment, (2) self-assessment, and (3) student feedback and reflection. The conclusions and recommendations offered herein are intended to enhance course design and current teaching methods in dentistry rather than replace them. 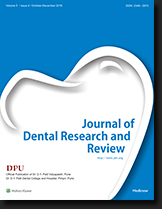 The following recommendations were made: (1) Dental schools need to seek to ensure that valid and reliable standard settings are applied to their assessments which, if accomplished, are very likely to enhance their educational outcomes. (2) It is important to get students to understand and positively respond to feedback which can be achieved by creating a module culture in which students are encouraged to share and discuss their mistakes openly. Proper feedback will ensure better performance and improved self-assessment skills. (3) Staff members should utilize a more consistent pattern of feedback and review their techniques periodically to continually improve the teaching process. Such recommendations, if enforced thoroughly, would be helpful in aiding tutors and course instructors assess dental clinical simulation skills components objectively and identify the clinically weaker students. Objective: The aim of this in vitro study is to evaluate and compare the effect of 5% proanthocyanidin and 30% alpha-tocopherol on the bond strength of composite resin to the bleached enamel. Materials and Methods: The labial enamel surface of sixty central incisors was flattened for the purpose of this study. Fifteen teeth served as control group which did not receive bleaching nor antioxidant treatment. The remaining 45 teeth then were randomly divided into three groups of 15 each. They are Group 1: bleaching with 38% hydrogen peroxide for 10 min without the use of antioxidant, Group 2: bleaching followed by treating with 5% proanthocyanidin, and Group 3: bleaching followed by treating with 30% alpha-tocopherol. The bonded specimens were stored in distilled water (37°C, 24 h) and tested for shear bond strength in a universal testing machine. The data were analyzed with one-way ANOVA and Tukey's post hoc test. Results: Higher bond strength values were seen in the control group followed by 5% proanthocyanidin group. Conclusion: Use of 5% proanthocyanidin can effectively reverse the bond strength of bleached enamel. Aim: This study used micro-computed tomography (CT) to compare the efficacy of three techniques for removing the root canal filling in single oval-shaped root canals after using laterally compacted gutta-percha/bioceramic sealer (BCS). Materials and Methods: Root canals in 30 single-rooted teeth will be instrumented with the ProTaper NEXT (Dentsply Maillefer, Ballaigues, Switzerland) and obturated using lateral condensation technique with gutta-percha and BCS. The teeth were divided randomly into three groups (n = 10). Removal of the root fillings was performed using one of the following techniques: group 1: ProTaper Universal Retreatment System with continuous rotational motion (RM); Group 2: Reciproc files with reciprocating adaptive motion; and Group 3: retreatment was done using Gates Glidden (GG) drills and H files. The teeth were scanned with CT scans. The percentage of remaining filling material was recorded. 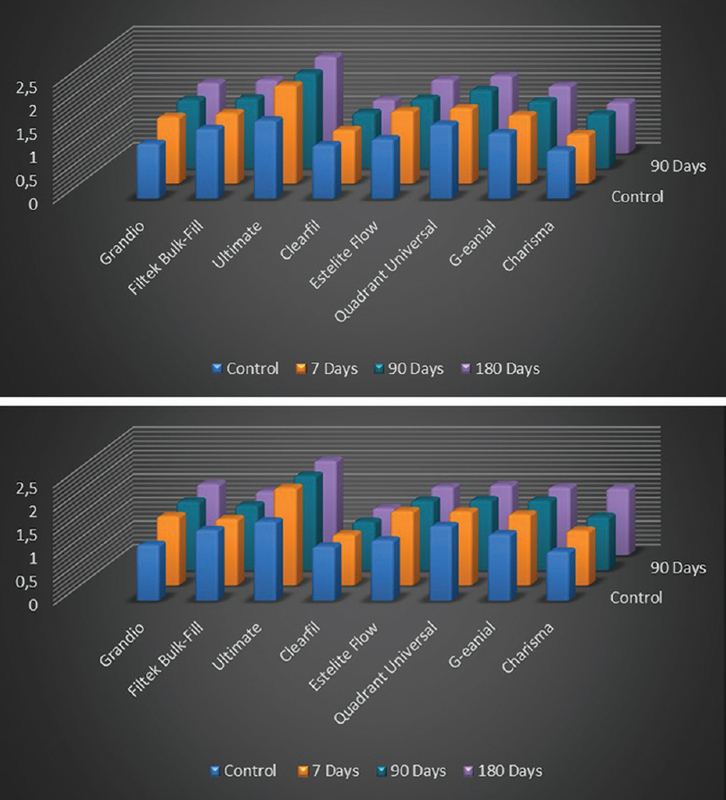 The data were analyzed statistically using the one-way ANOVA test and Tukey's post hoc test. Two-way ANOVA was used to study the effect of the interaction of file type and root segment, at a 95% confidence level (P < 0.05). 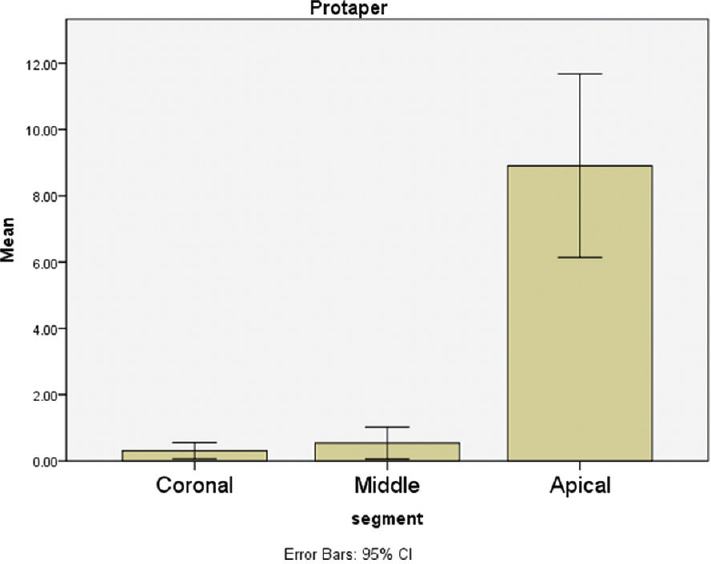 Results: The highest mean value was recorded in the apical that was extremely significantly higher than the coronal and middle segments in all groups. ProTaper and GG groups showed a statistically higher mean value compared to Reciproc (P = 0.023). However, there was no significant difference between ProTaper and GG files. Conclusions: Reciproc file removes more filling materials than ProTaper and GG with H files. Within the limitation of this study, none of the techniques completely removes the filling materials from the large oval root canal. Background: Anganwadi center is a part of the Integrated Child Development Services program, which was implemented by the government for reducing maternal and childhood malnutrition. However, the anganwadi centers lack few essential elements necessary for the progressive development of children. Aim: To identify the lack of facilities in the anganwadis and implement innovative and sustainable solutions to tackle grass-root level problems at anganwadi centers. Materials and Methods: A descriptive survey was carried out among 15 anganwadis of Kudur block in Karnataka for 30 days. A 10-item self-designed checklist was used for the survey. Virpapura's anganwadi was selected for the implementation of the program. Innovative and sustainable solutions were implemented for supplemental diet, hygienic practices, creative activities, and dental care. Results: The current study shows that, while all anganwadis served sufficient two meals to children, only 59.49% of children aged 2–6 years fell within normal body mass index category, and 73.3% anganwadis had moderate attendance. All anganwadis were made of pucca building; 46.6% of them were clean, 33.3% shared compound with a primary school, and 66.6% had sanitation facilities but was not put to use. Handwashing habit was absent in children, and there was poor dental knowledge among anganwadi workers. Occasionally, creative activities were conducted for the children. Conclusion: A sustainable solution to any problem can arise from the people themselves; all they need is encouragement and environment to step forward. Solutions to problems of rural India can be ingrained successfully with community participation.